Featuring 15 of the Bay Area's finest musicians! 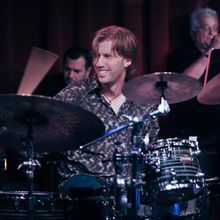 Drumming icon, Tommy Igoe and his band are putting a fresh, global spin on a proud American art form. This elite 15-piece unit is comprised of San Francisco's finest players, hand-picked from Tower of Power, Santana, The Doobie Brothers, Boz Scaggs and many more. Cherished music from Buddy Rich, Woody Herman and Count Basie share the stage with unforgettable songs from Spain, Cuba, Brazil and New Orleans. Blues, Funk, Brazilian, Latin and incredible special guests make every show a unique journey. 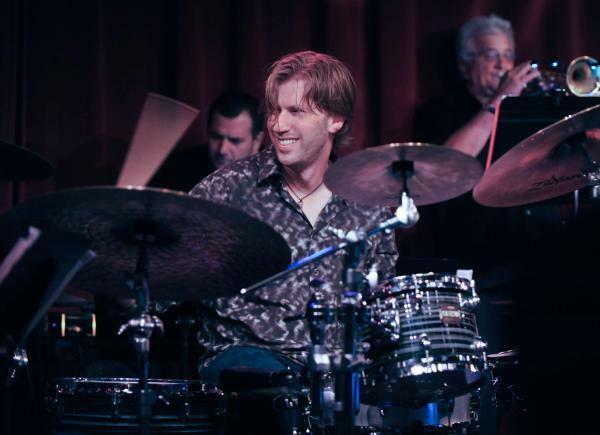 Experience one of the world's finest drummers leading this breathtaking ensemble and be a part of San Francisco's new Tuesday Tradition! "I came in curious and I left a rabid fan- wow, wow, WOW!" "5 Stars, more if I could".